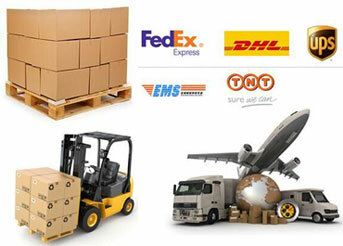 Cabel Seal Wire Seal Tag can provide clearance service quickly. Cabel Seal Wire Seal Tag can't be copied. Every RFID Seal has unique ID from the world. Cabel Seal Wire Seal Tag can provide more security. Use only once. 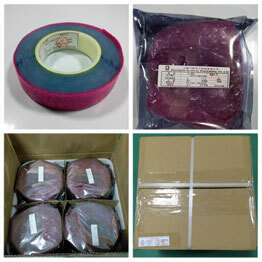 Cabel Seal Wire Seal Tag can substitute tradition seal. Cabel Seal Wire Seal Tag is used in areas where long-range reading,anti-collision,multi-data reading,high speed identification and unique authentication ID functions are required.